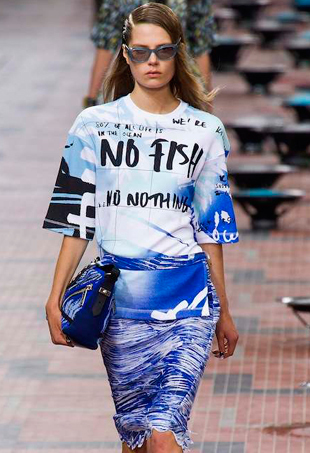 Prepare yourself for a little deep sea diving into summer’s most aquatic influence: the ocean. Classic trends like boat shoes and rope bracelets have been reincarnated with a fresh new spin. 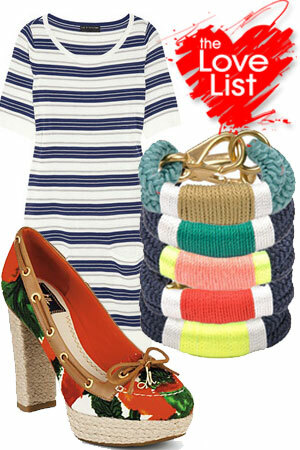 Here are some nautical pieces we're loving this season. Here are three nautical-inspired looks below to help get you in the mood for that next boat party.